The Department of Defense took steps this week to bar the University of Phoenix from recruiting military students on military bases. 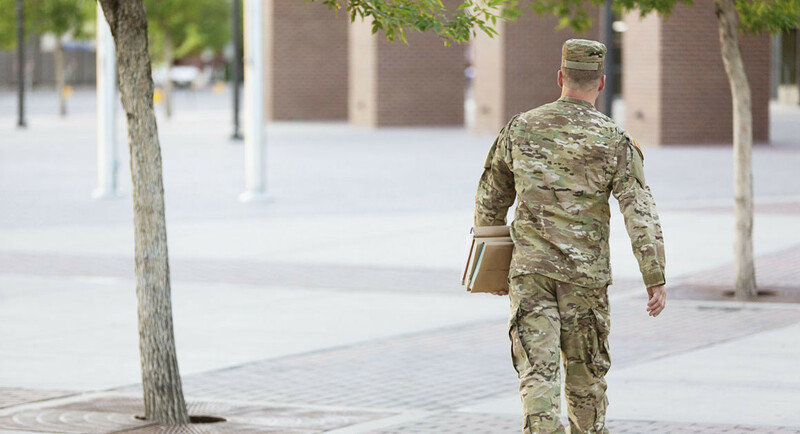 For years, IAVA has been trying to stop the predatory practices in use by for profit schools that seek out veterans and active duty service members. Please take a minute to tell IAVA about your experience at for-profit schools. What for-profit school did you attend? Have you taken out student loans in addition to using tuition assistance or GI Bill funds? How much of your GI Bill benefits have you used at a for-profit school? 1 to 6 months 7 to 12 months 13 to 18 months 19 to 24 months 25 to 30 months 31 to 36 months I did not use any GI Bill benefits.